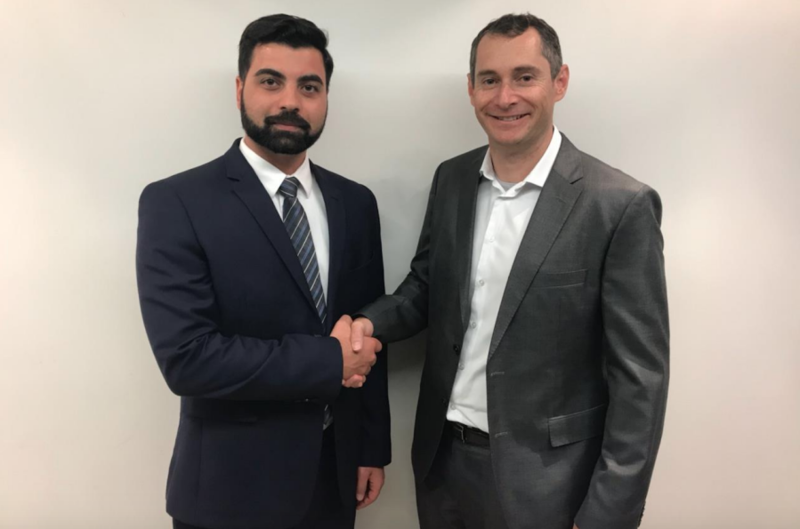 Archer Exploration and FlexeGRAPH will collaborate on the development of graphite and graphene based advanced materials for the thermal management of electric vehicle batteries, internal combustion engines, and high performance computing systems. Archer CEO Dr Mohammad Choucair said the agreement focuses on advanced materials development, processing and evaluation and characterisation, with particular emphasis on the development of thermal management applications using materials from Archer’s Campoona graphite and graphene operations. “This strategic relationship with FlexeGRAPH provides an opportunity for us to integrate our graphite materials with a clear view downstream connecting the sourcing, processing and use of graphite and graphene in high value systems including electrified vehicles and high-power computing,” Dr Choucair said. Under the agreement, Archer and FlexeGRAPH will prototype materials using Archer’s graphite into components for integration in energy storage and computing systems, ranging from conventional thermodynamic systems such as internal combustion engines to advanced devices with multiple functionalities such as electric vehicle batteries and high-performance computing. According to Dr Choucair, both raw materials and processed materials will be tested to verify the quality and performance parameters needed to bring these products to market. “We are very pleased to be working with FlexeGRAPH to develop advanced materials with specific purposes where Archer’s high-quality graphite and graphene can be directed to high volume applications, making use of the materials’ exceptional properties,” he concluded. Founded in Australia in 2017, FlexeGRAPH produces cooling fluids enhanced with nanomaterials and technology, intended for electrified systems such as batteries as well as high performance computing and data centres. The company has two successful and on-going pilot projects with a global chemical manufacturer and a large automotive original equipment manufacturer in the areas of battery cooling, and is also working with a leading producer of direct to chip liquid cooling for computing systems.